Tim Lunn is the Principal Consultant to Stanton Mienert. He has strong technical skills in Business Valuation, Business Improvement and Business Sales. In addition to this, he also has a unique ability to think laterally and regularly helps guide clients through key domestic and international strategic issues. This ability in conjunction with a marketing background and other personal business interests enable Tim to give clients practical solutions that work. Many of Tim’s clients have seen dramatic turnarounds in both profitability and growth due to Tim’s advice.Tim has extensive superannuation experience gained at a large city based practice where he managed over 120 superfund and is Self Managed Superannuation Fund Auditor. Tim holds a Bachelor of Business Degree majoring in both accounting and marketing, a Diploma of Financial Services (Superannuation). 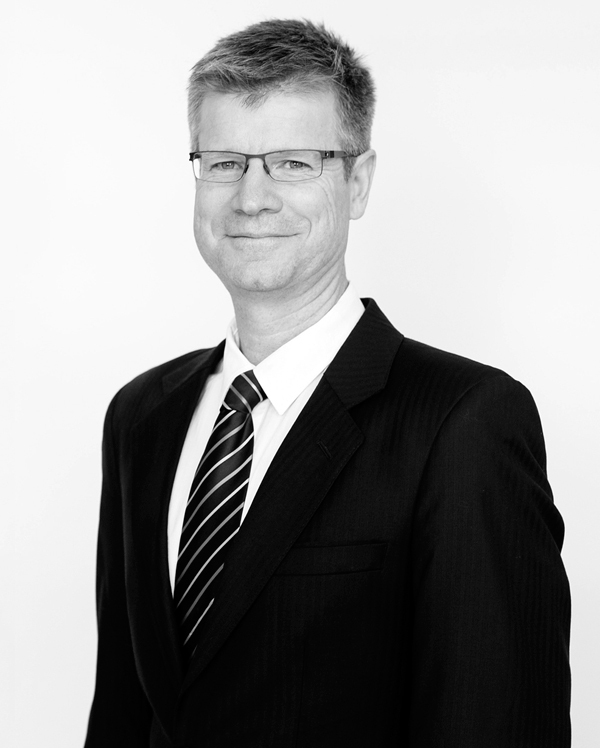 Tim holds a full Real Estate Agents Licence and is a member of Chartered Accountants Australia and New Zealand. Tim is also a CA Business Valuation Specialist.